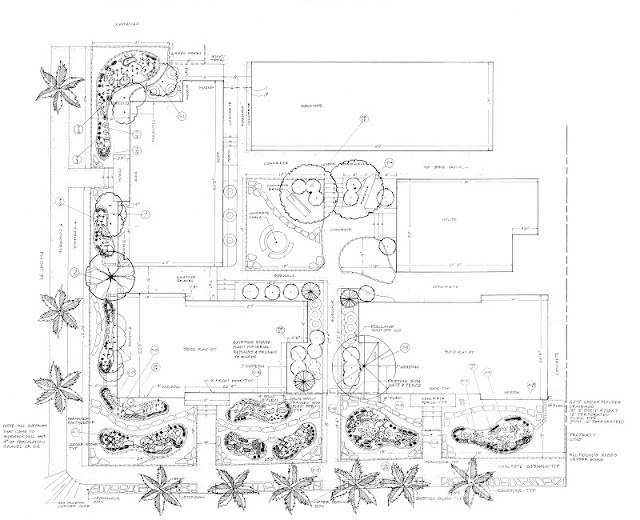 DEETER BUCKNER DESIGN, LLC: Sustainable Landscapes Are Not Only Beautiful, They're Just Smart! Sustainable Landscapes Are Not Only Beautiful, They're Just Smart! 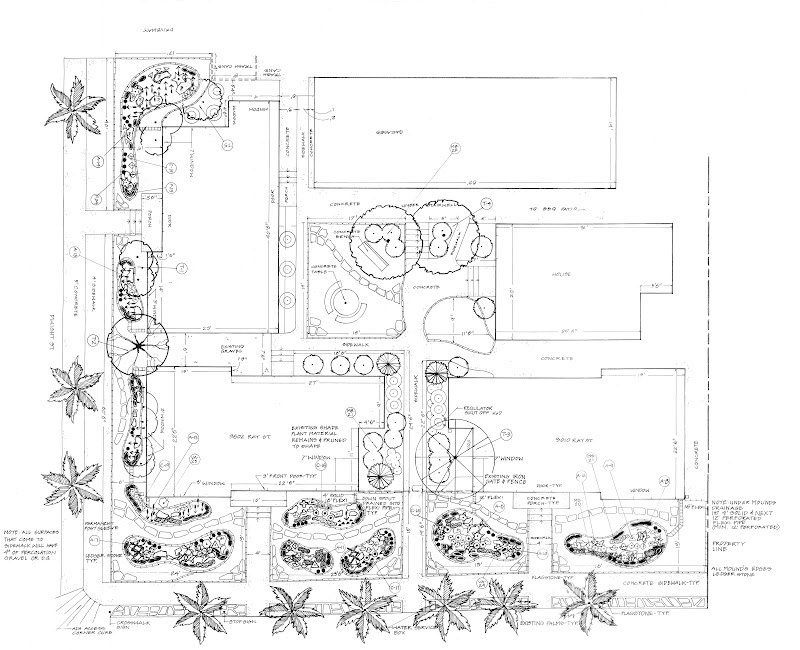 Recent landscape design project. 4 separate houses and a duplex. I'm always interested in design work focused on 'removing the existing turf' and replacing it with a contemporary, sustainable 'water wise' landscape. In this case, the traditional plant material will be replaced with a brilliant collection of gorgeous drought tolerant cactus and succulent plant material, boulders, flag stone, d.g., etc. 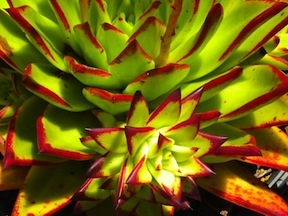 Yes, to sustainability in our California landscapes! !